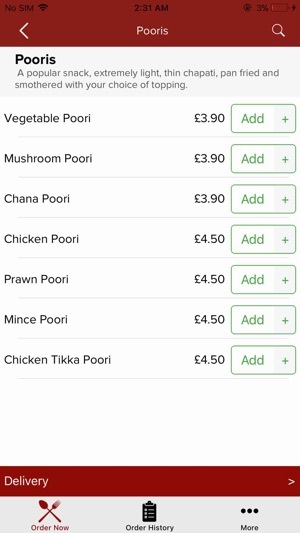 You can now order food online in Kingston, Glasgow. 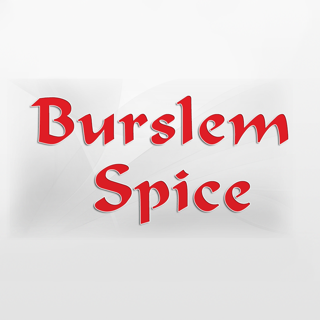 Try our online website which contains our entire takeaway menu. We offer deliveries to all surrounding areas within a 5 miles radius in Kingston, Glasgow. 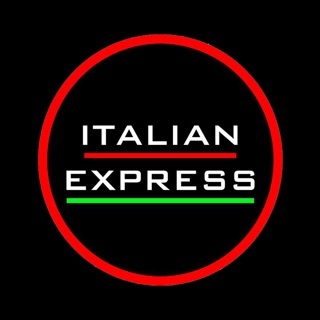 We are situated on Kingston, Glasgow and offer all our customers fast food delivery. You can now order your favourite pizza, curry, burger, kebab and much more online and get fast home delivery on orders over £10. 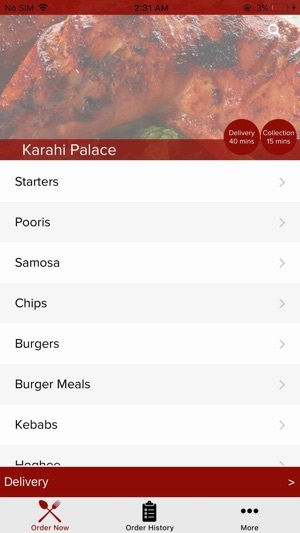 Here at Karahi Palace we are constantly improving our service and quality to give our customers a better experience which is why we are now proud to offer this fantastic online ordering website. 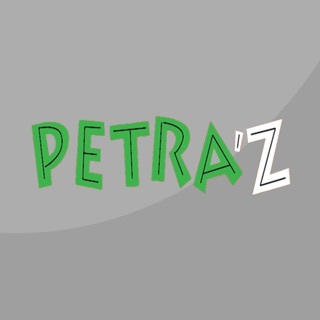 You can even pay online and get your favourite pizza, curry, kebab etc delivered to your home in Kingston, Glasgow. We at Karahi Palace are amongst the top fast food takeaways and restaurants in Kingston, Glasgow offering great fast food at affordable prices. 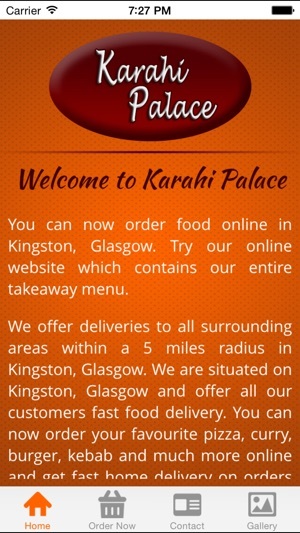 Order your favourite fast food online in Kingston, Glasgow at Karahi Palace. Thank you for visiting Karahi Palace in Kingston, Glasgow. 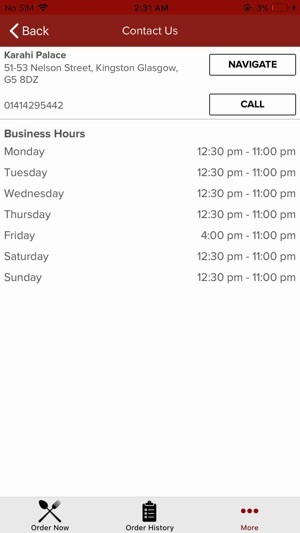 We hope you enjoy our online ordering website.